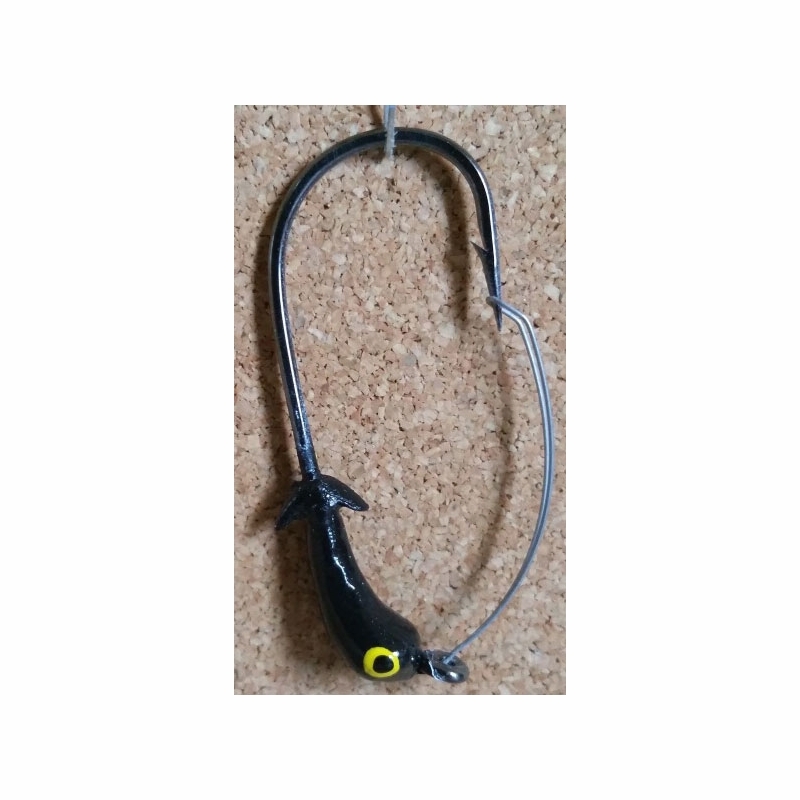 The Mission Fishin Weedless Double Barbed Jig Heads are the ultimate jig heads for situations encountering heavy cover. 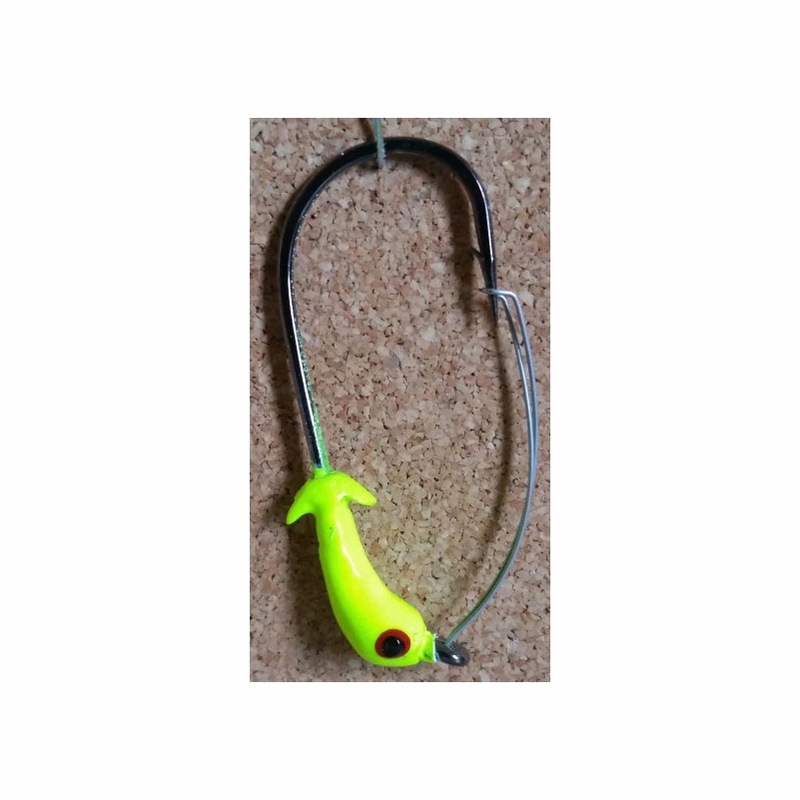 The Mission Fishin Weedless Double Barbed Jig Heads are the ultimate jig heads for situations encountering heavy cover, rocks, and grassy bottom. 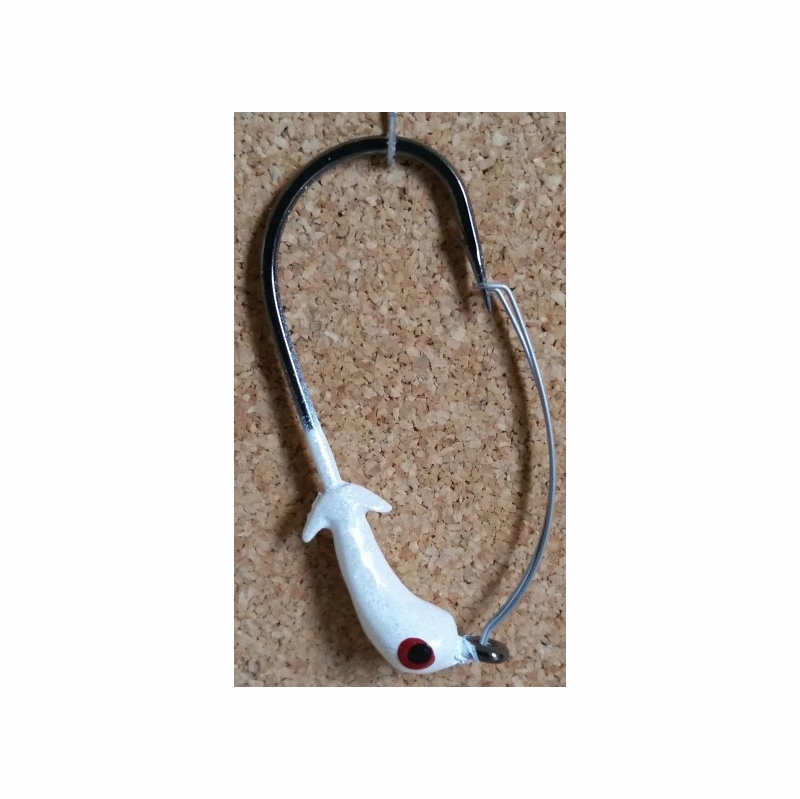 Boasting a similar design to the original double barbed jig heads, these feature a spring loaded stainless steel weed guard to keep you in the strike zone longer in heavy cover. 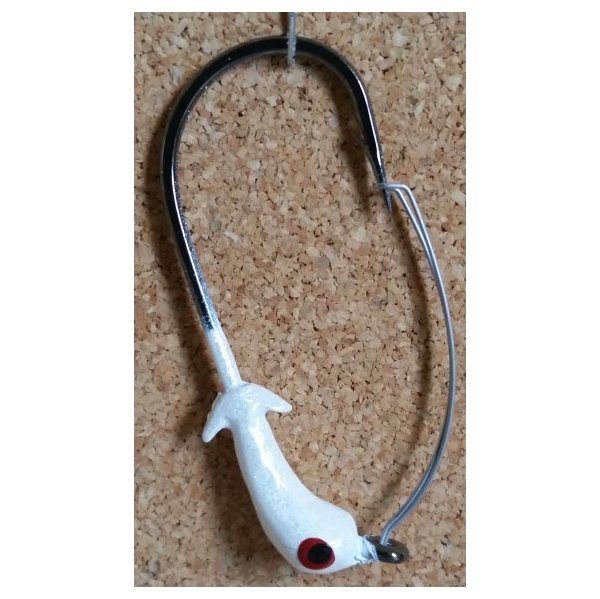 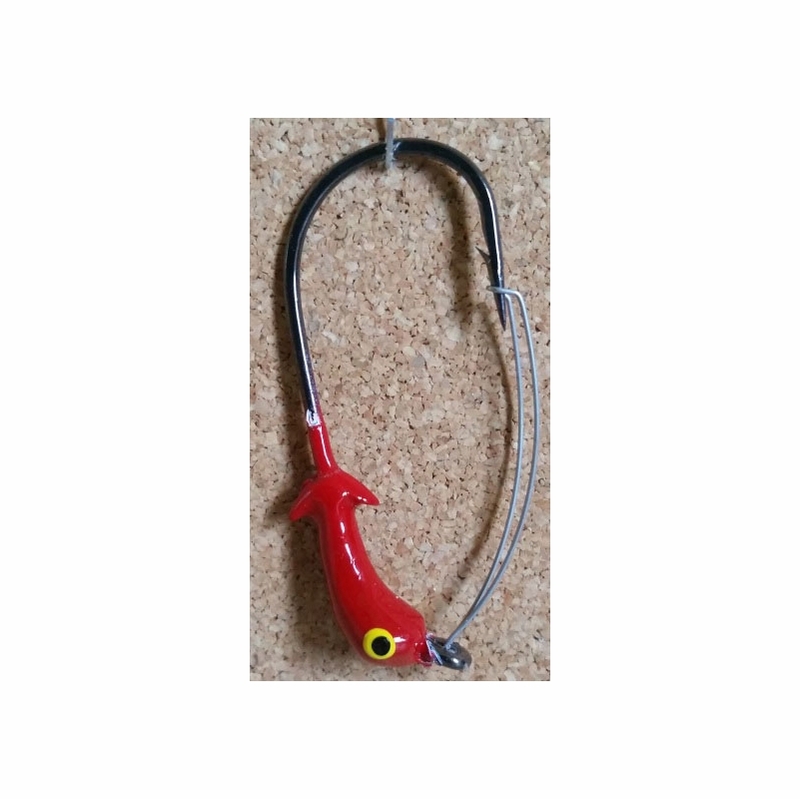 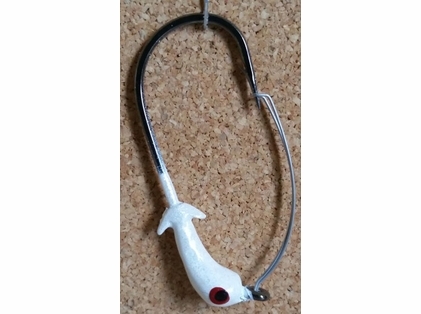 Featuring a high quality powder coated finish, hand painted eyes, and a strong black nickel hook that resists corrosion, these jig heads not only look great, but are also extremely durable.